Calgary Garage Door Repair and Installation | Big Rock Garage Door Services | Serving Calgary and surrounding area. 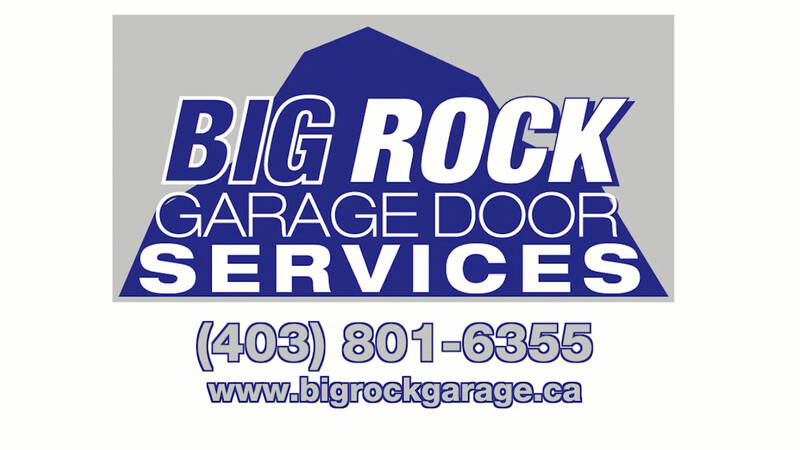 For over 10 years Big Rock Garage Door Services has provided quick and reliable residential garage door installation and repair services throughout the greater Calgary area. We service all makes of doors and openers including LiftMaster, Northwest Door, Chamberlain, Stanley, Marantec, Genie, Linear, Steel Craft and Craftsman. Call now for a free quote on your repair or installation project! We are a Better Business Bureau accredited company. Following a first meeting with John McManus, it was my pleasure to meet an honest, trustworthy person who gave me suggestions and choices for our garage doors. John committed to pricing, color and style with a time frame and completed everything on time and in perfect running order. I highly recommend John McManus for garage door installation and workmanship.